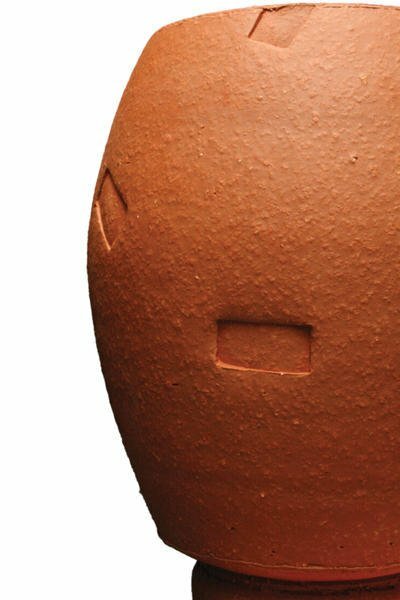 The Terra Cotta Stoneware is a mixture of finely ground clays, medium ground clays, and grog and is an excellent red clay for a wide firing range- including raku! The coarse formula allows air to release easily so large size handbuilt or wheel thrown pieces will not crack and tiles will fire flat without warping. 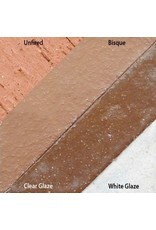 This clay is suitable for all glazes and underglazes. Mixture of finely ground clays, medium ground clays and grog making it more forgiving and an excellent red clay for Raku. Large pieces may be reduced without cracking due to shock. Bisque is terra totta at Cone 06 and a rich red brown at Cone 5. The high concentration of iron oxide in 77-M helps intensify the lusters produced during reduction in Raku. 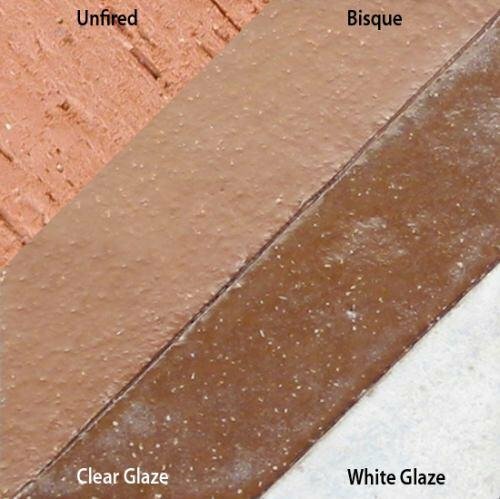 Transparent glazes that do not produce lusters in reduction will be influenced by the dark color of the clay and produce deep warm shades of their color. Clay in moist form presents no hazard.